Ripple XRP is one of those digital currencies that are rapidly gaining values. It has occupied various positions during this year. There was a time when it was at the third position. 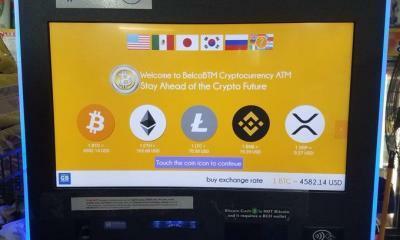 Nowadays, the currency is ranked as the fifth largest digital currency. 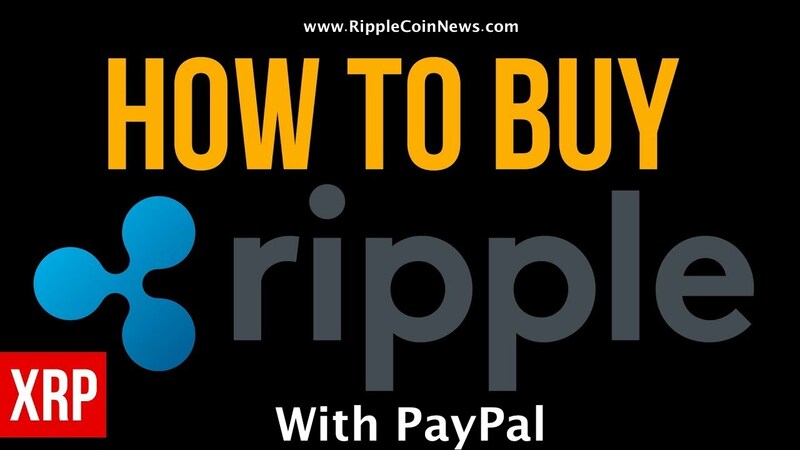 Ripple has revolutionized the world through the use latest blockchain technology. It has emerged as a currency that has increased the speeds of the transactions a lot. Due to lightening fast transaction speeds, a lot of banks and financial institutions are turning towards this currency. This has increased the value of the currency a lot. 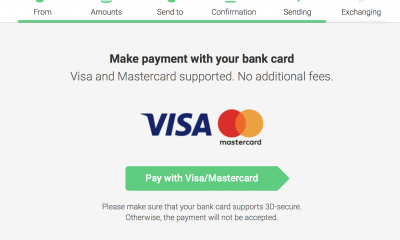 Ripple has now fulfilled another promise of building XRP liquidity. The company has done this through escrowing funds. 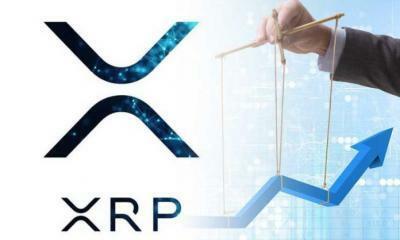 Here, it is pertinent to mention that Ripple had promised its investors that it will escrow 55 billion XRP in cryptographically secure escrow account. 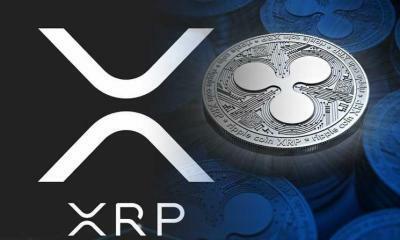 The company had clarified that it had done so to create certainty of XRP supply at any given time. Now, the company has fulfilled its promise. 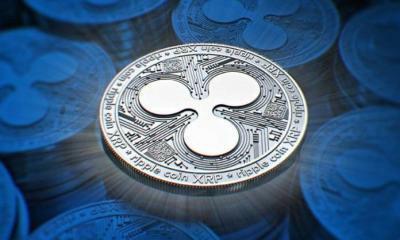 The crypto experts say that Ripple has given a proof of responsibility. Also, the company has a tremendous track record of investing and supporting the XRP ecosystem. This attitude from Ripple has eliminated the chances of flooding the market. 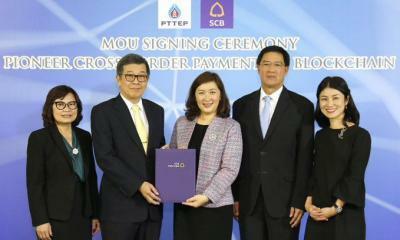 Moreover, this move from the company has built up the liquidity and trust of the digital currency in the market. The experts are also of the view that the value of the digital currency will increase and determined through their utility. 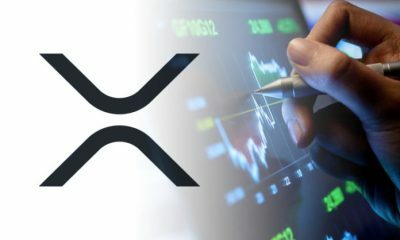 As we know that XRP has emerged as a solution for multi-million dollars. This is because the banks and financial institutions were facing problems in large transactions. Government regulators, institutional customers, and central banks are turning towards this currency due to its easy and fast transactions. It has even surpassed Bitcoin in transaction speeds. 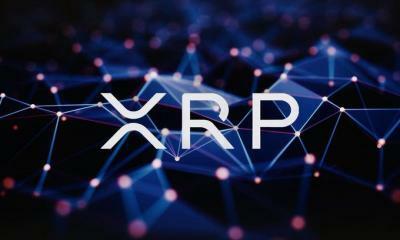 XRP has emerged as the fastest, most reliable and scalable mode of payment. After the locking up of 55 billion, the market has now the option to trade in the limit of 35 billion. 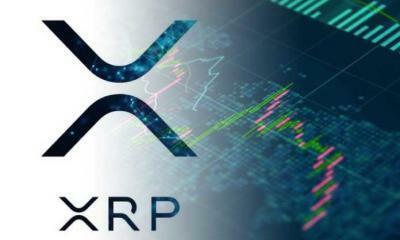 Here, it is important to mention that escrow feature in XRP will allow the investors to secure XRP for a specific time. This means that a sender can put the condition on any transaction to be released. 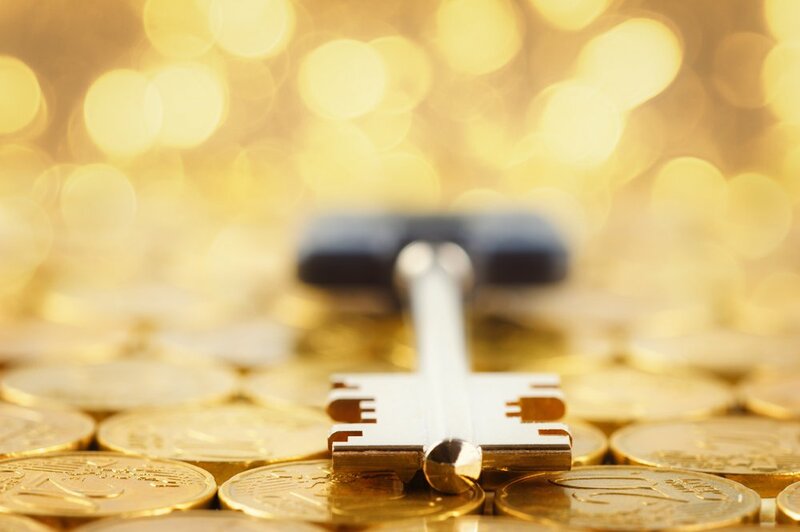 Thus, until the approach of the specific period, the transaction will remain locked. Ripple has made it clear that it has made use of escrow to establish 55 different contracts of 1 billion each. This means that the contracts will expire after 54 months. 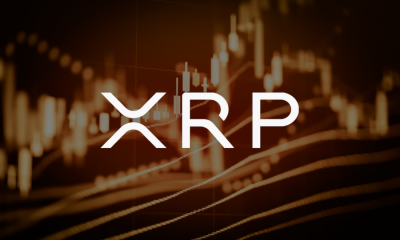 The XRP becomes available for the investors after the expiry of each contract. Also, the remaining funds are returned back to the escrow account at the end of each month. 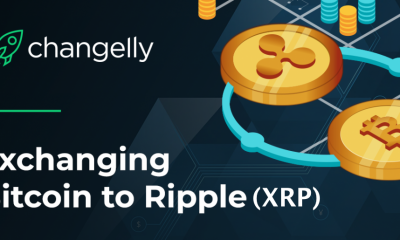 After reading entire article, we can say that Ripple is adhering to its vision. 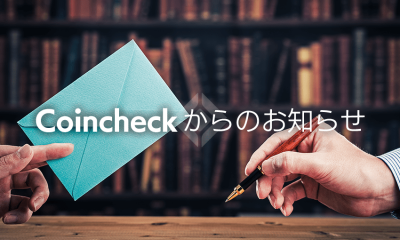 The company has launched the currency to fasten the transaction speed without any role of the intermediaries. The turning of the large financial institutions and banks towards the digital currency is further increasing the value of it. Another good thing for the investors is that Ripple price has bumped after the news of these escrow funds. The currency has increased about 13% in its value. There was a trend of decrease in the value of the currency in this week. Ripple XRP fell from $0.252 to $0.222. But, after the confirmation of the escrow funds of 55 billion the value of the currency has reached at an ever highest mark of $0.272. The increase in value lasted for only 12 hours and then the currency declined to its earlier level of $0.250.